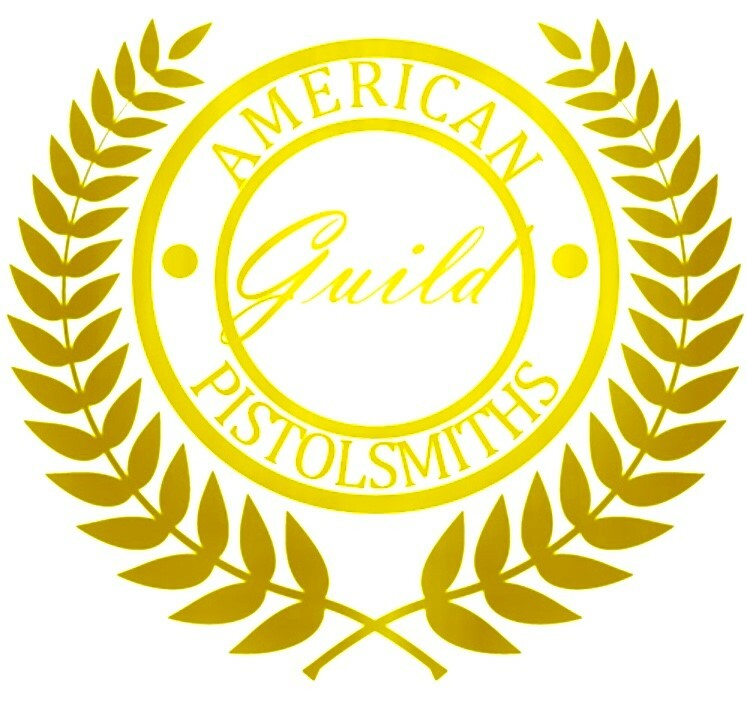 Engraving on a blue or stainless steel 1911 slide. Click here for detailed images of the engraving. Please select one of the polish options below. 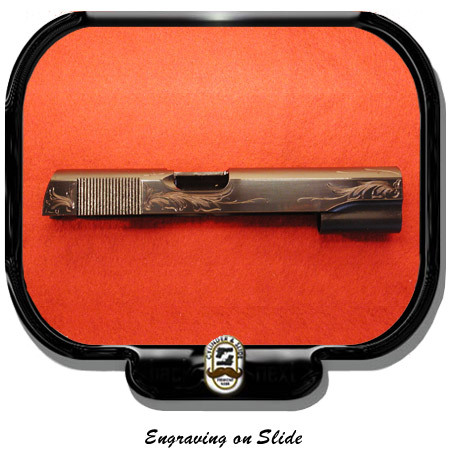 The slide must be polished to remove any surface blemishes and the bluing on a carbon slide before it can be engraved. Shipping and handling will be figured at the time of return shipping. You will have two charges on your card from Cylinder & Slide, Inc. One for the engraving/polishing and the other for shipping and handling charges.